Adele named richest celebrity under 30! Others in the list include Daniel Radcliffe and Ed Sheeran. 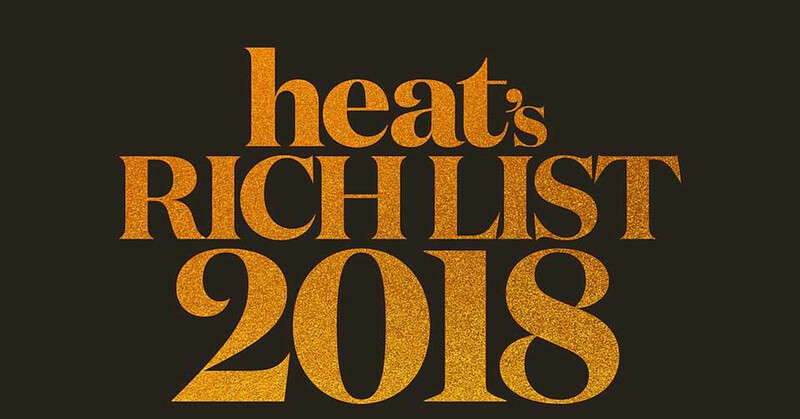 UK entertainment magazine, heat, has released its annual Rich List which looks at the 'accounts, sales and dealings' of celebrities aged 30 or under in the United Kingdom. Adele dominated this year's list with an estimated £147.5 million. This year's calculated worth is up £15 million from last year where the singer also held the number one spot, which she has held since 2015. Although she hasn't released a single since 2016, her 2015 album '25' was a critical success with a peak chart position at number 1, as well as her single 'Hello' peaking at number 1 in the charts with a run of 68 weeks. The singer finished her world tour in summer 2017, generating £9 million in record sales for that financial year as well as £42 million for the world tour. According to heat, there are talks of a year-long Las Vegas concert residency that is estimated to generate £22 million. Adele will no longer be found on the list after this year as she celebrated her 30th birthday in May of this year. Other individuals on the list include Ed Sheeran in second, increasing his wealth by £42 million at £94 million this year, £55 million lower than what is estimated for Adele. Alongside Sheeran; Daniel Radcliffe, Harry Styles and Emma Watson made up the rest of the top 5. All of the One Direction stars are on the list alongside Star Wars star John Boyega who played Finn in Star Wars: The Force Awakens (2015) and Star Wars: The Last Jedi (2017). Looking at the international list, Kylie Jenner has pushed Justin Bieber from the number one spot with an estimated wealth of £688 million, generated by her cosmetics line. You can see the full list published by heat by clicking here. Are you a fan of Adele? What do you think about the results of this list?